90cm Wide. 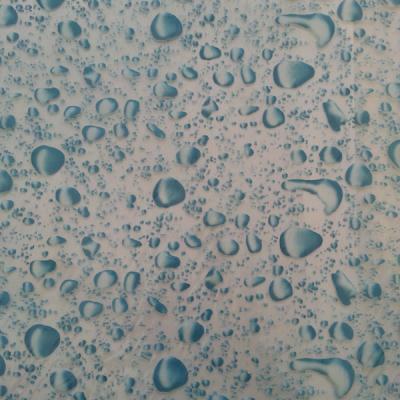 Original Blue rain. Great on white or silver base colour.